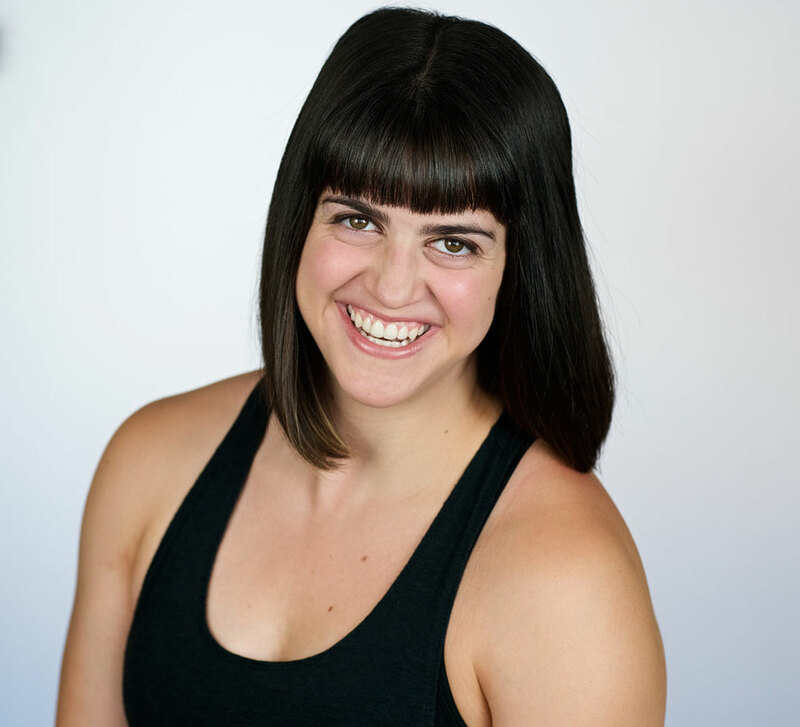 Gabbie is thrilled to be teaching tap at Shuffles! Gabbie is a Kansas City native with a BFA in Drama and a BS in Psychology from NYU Tisch School of the Arts. She is also an Athletics and Fitness Associations of America (AFAA) certified group fitness instructor. Gabbie has worked regionally at Tri Arts Sharon Playhouse, Hangar Theatre, Cortland Repertory Theatre, Kansas City’s Starlight Theatre, and Music Theatre Kansas City. While performing at many of these theaters, Gabbie was also choreographing and assistant directing. At the Hangar Theatre, Gabbie was a member of the lab company as a choreographer and an actor, there she also was the assistant director for 50 children ages seven to sixteen in their production of “Bye Bye Birdie Jr.” At Sharon Playhouse, Gabbie co-choreographed a production of “Urintown” for 10 8-13 year olds. 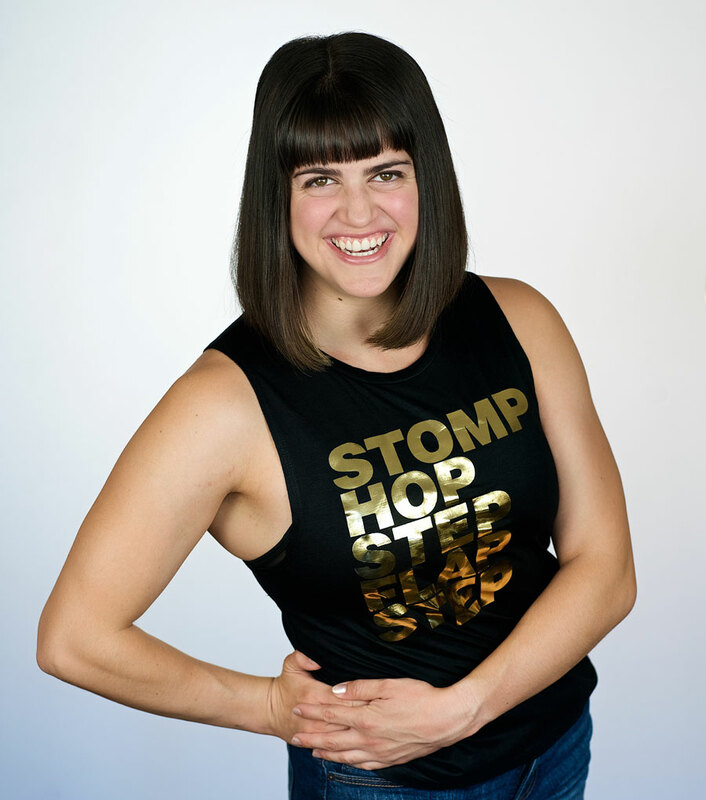 She has continued to teach and work with kids of all ages, and is psyched to get to teach her favorite type of dance to the next generation of tappers. Gabbie hopes to inspire change in the world through her art and teaching, and inspire everyone no matter their age to find the magic and spark they have within them.